We are very pleased to offer Brain Food Breakfast Bagels at Clockhouse every morning. 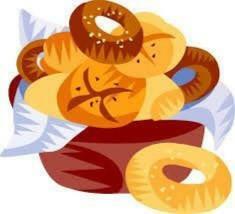 Bagels are on offer to anyone who wants them before school from approximately 8.40, every morning. They are free of charge. 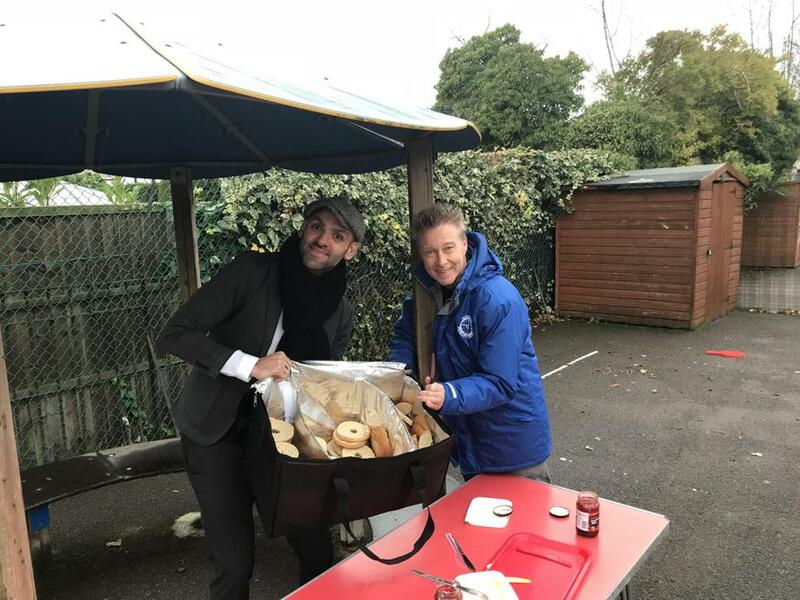 If you wish to get a bagel there are three Bagel Stations - one in the Key Stage 1 playground, one in the Key Stage 2 playground and one outside the Main School Office. On some days there may also be adults walking around with a Bagel bag. If any parents can offer help with this we would be grateful - please speak to Mr Koten or Mrs Savidge.